Featured Image courtesy of Mike Raye. You get a clear perspective from 108 feet. In fact, if you look hard enough, you can see the future. 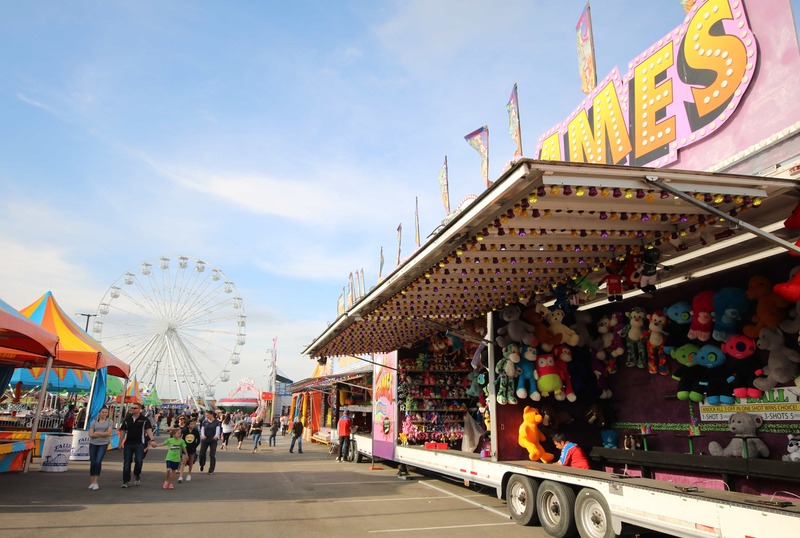 We were excited when the first Frisco Fair was announced. 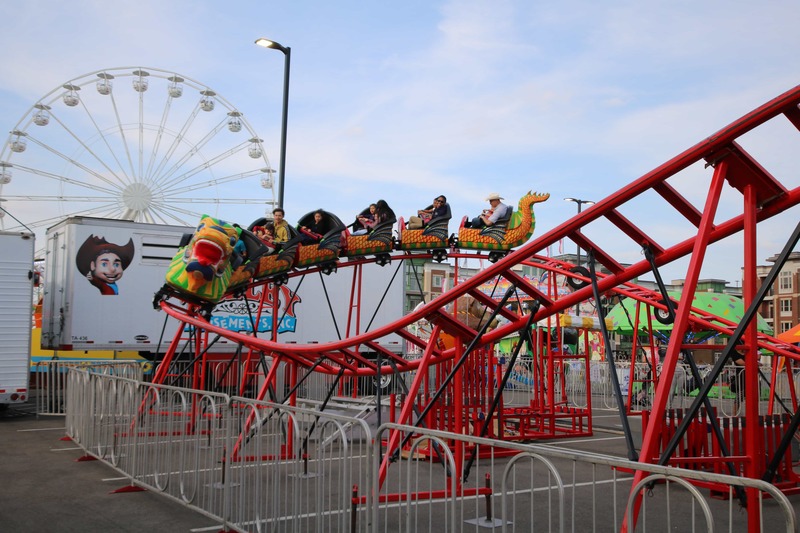 We eagerly awaited the caravan from Talley Amusements to roll into town and set up their magical carnival on the corner by Frisco Fresh Market. 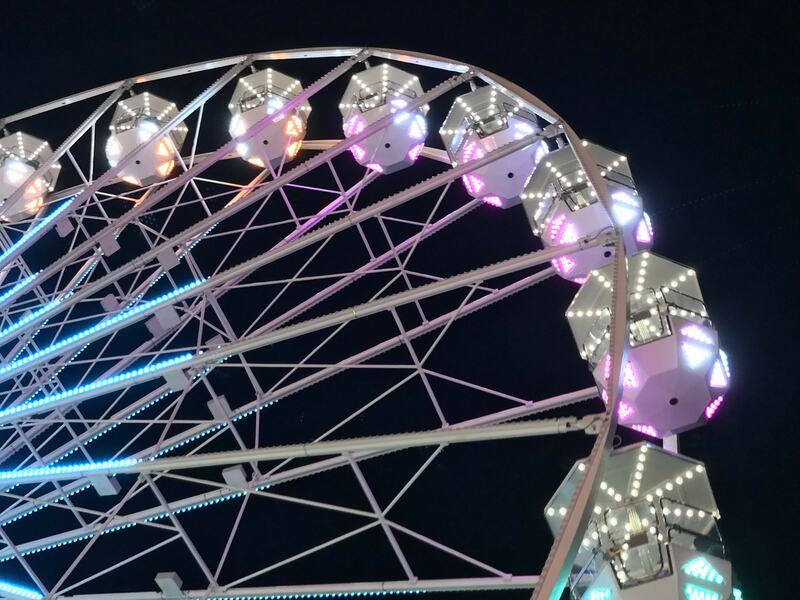 Learning they were erecting a spanking-new Ferris wheel as a centerpiece elevated the anticipation. 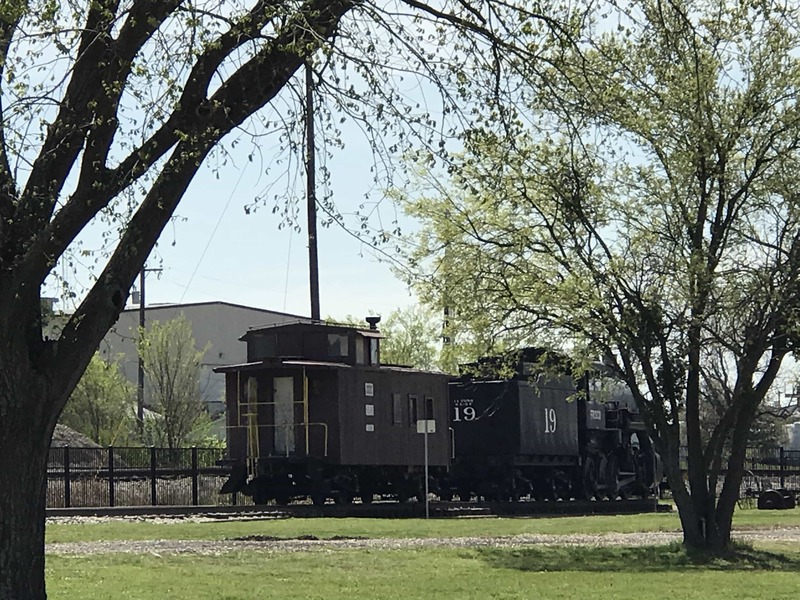 Talley, bringing five generations of fair experience to our Railroad town will tell you “Our formula for success is simple – the art of creating fun.” After our first (but not the last) visit, I’d say, mission accomplished. Made in the Netherlands, it’s the highest-tech “pleasure wheel” in the area, towering overhead at 33 meters. One hundred and eight feet. 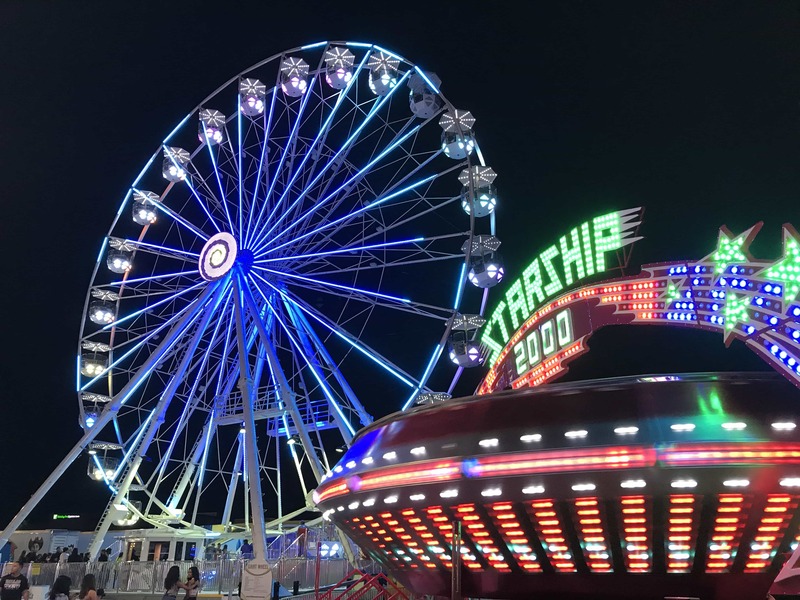 Sporting an LED light show and sparkling gondolas, the structure has come a long way from the 1893 Chicago edition raised to rival Paris’ Tour Effiel. Photo courtesy of Mike Raye. 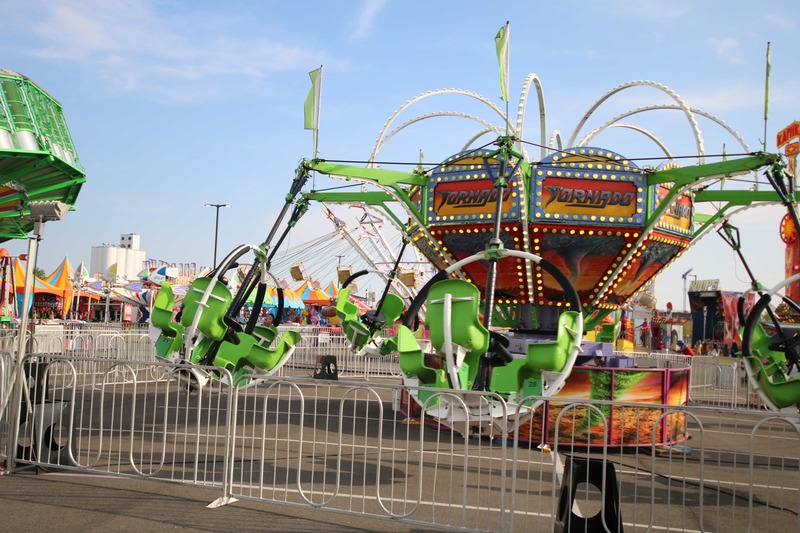 From a perch high above the Midway, I had many thoughts. The biggest one, as I surveyed the vista in all directions, was how far Frisco has come since my family moved here in 1995. When we moved into our first house in Preston Vineyards, we drove up a two-lane Preston Road. Wide open spaces flanked the former Preston Trail cattle drive route, covered in yellow wildflowers and serving a Serengeti-like vibe. We imagined giraffes towering above the landscape. Now those imaginary long necks have been replaced with what surely must be the unofficial city bird of Frisco – the construction crane. Farmland all over the 62 square miles or so that encompass our city has sprouted high rise buildings like the Embassy Suites, the Omni Hotel at the Star, and new hospitals like Scottish Rite and the Baylor Scott & White Sports Therapy and Research facility, also at the rapidly growing Star development. 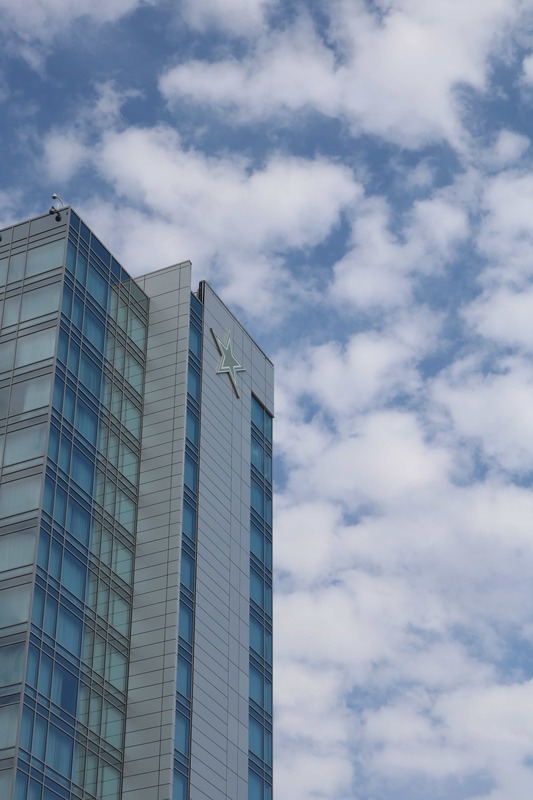 Next door in Frisco Station, the SkyHouse, opening this year, towers above everything else and will be Frisco’s tallest building, scraping the suburban sky at 25 stories tall. The thing about the Giant Wheel is this. 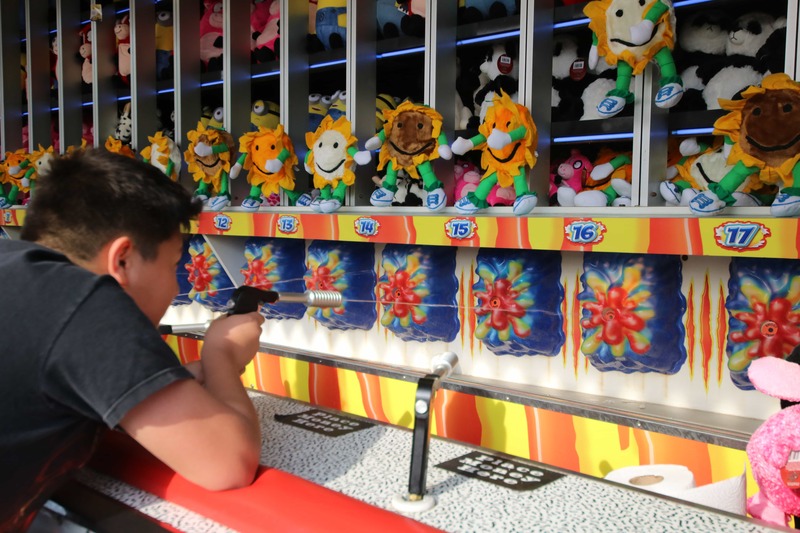 Come Fair time next year it most likely won’t crack the top ten. Given the rate of development around here, the sky is, well, the limit. That’s true for vertical development and outward expansion. 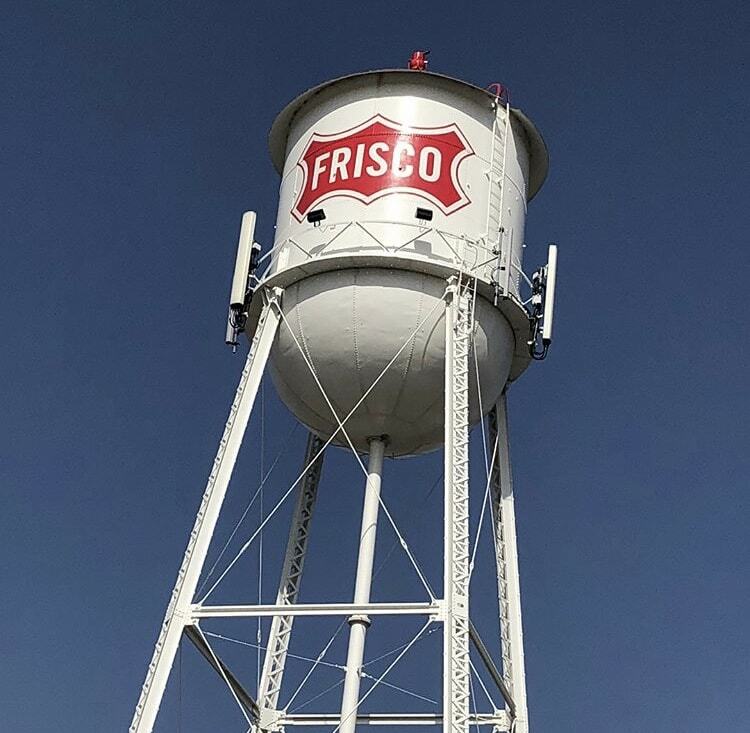 Frisco still has lots of room to grow. From my gondola, I could see how far Frisco has come and how far it can go. Looking around, there’s Toyota Stadium. I was there for another publication when ground was broken for that venue, beginning life as Pizza Hut Park. I was in many City Council meetings where the design and plans for the City Hall and Library were discussed and debated. 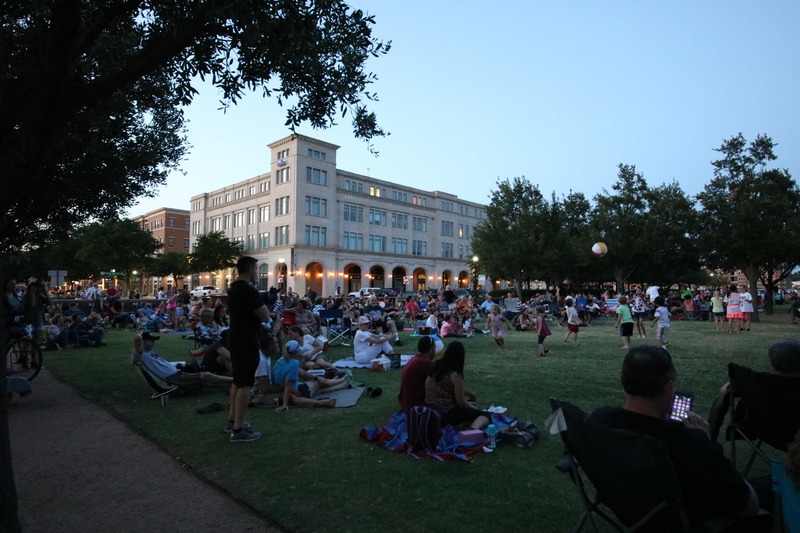 There were many meetings about Frisco Square, too, and look at what we have now. Heck, we even have an outdoor ice skating rink there in the winter. All around the Square are new apartments, wonderful restaurants, doctor’s offices, and dance studios. 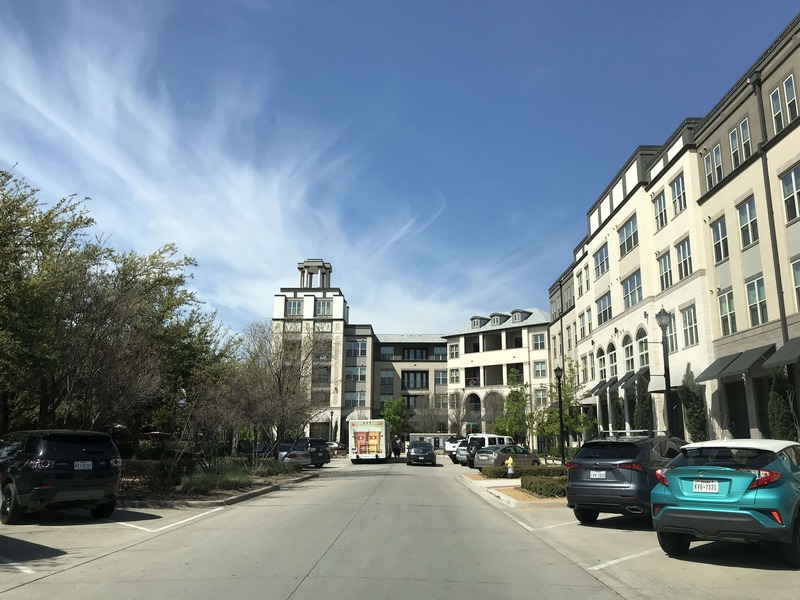 There are Cinemark Frisco Square and Grace Church (on its eponymous street, no less), for different sources of inspiration. Across Main Street is the new National Soccer Hall of Fame. To the north lies the Toyota Soccer Center, an incubator for a vibrant and growing youth scene for the Beautiful Game. Beyond that is the Islamic Center of Frisco, with its distinctive dome and crescent, a manifestation of Frisco’s growing multi-faith diversity. 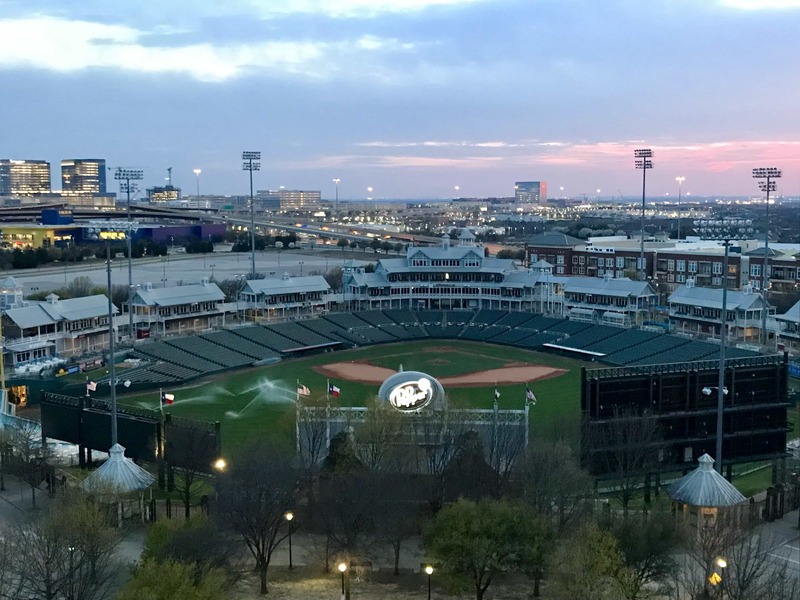 Looking to the east, there’s Frisco Rail Yard, with its rotating corral of food trucks and live music. 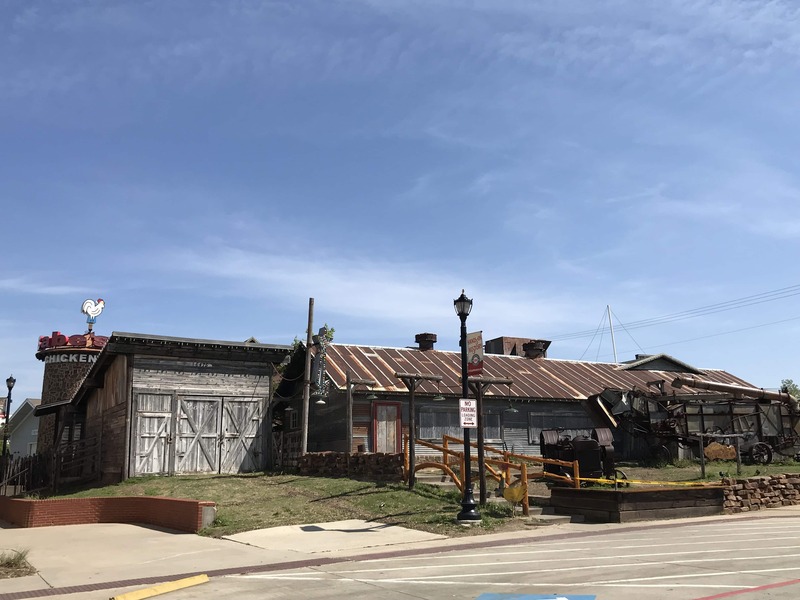 Farther up there’s historic Main Street and the emerging Rail District development, rising from the dust of the greatness of Double Dip, a post-Daddy Daughter Dance tradition for my daughter and me for many years. 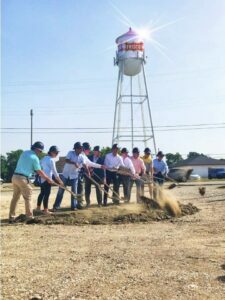 The future for Main Street is bright, and the possibility of creating a Frisco signature experience looks certain. Swinging over to a generally southeasterly direction and The Star comes into view, and next door, Frisco Station. 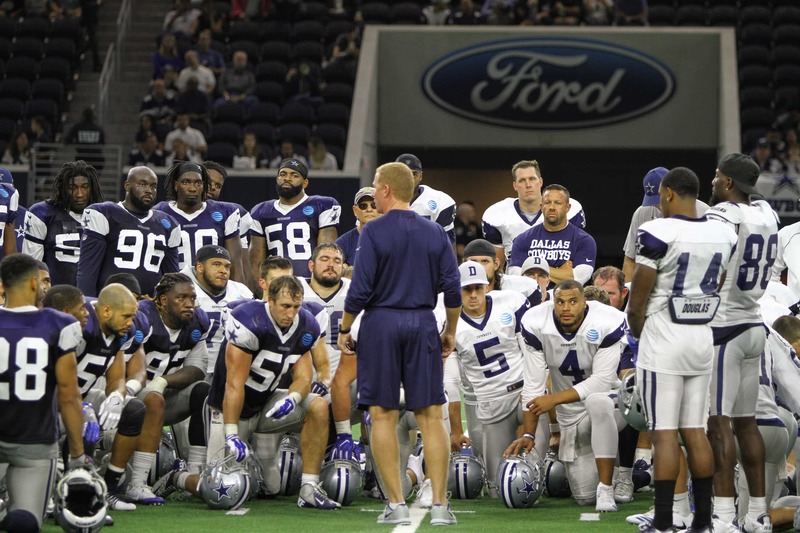 The Cowboys staked their claim alongside the Tollway, ending the drive from Valley Ranch and establishing a trailhead of dazzling possibilities. Three significant births were celebrated in August 2000. 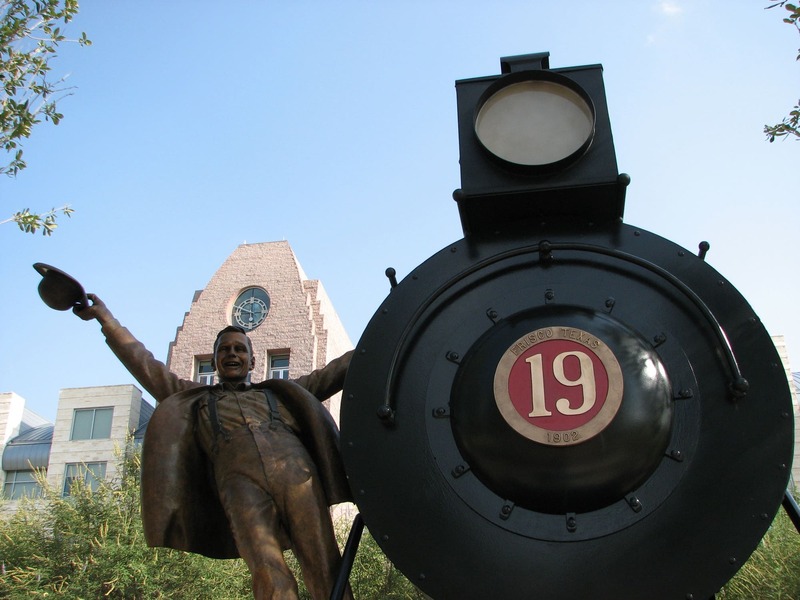 Two were significant to our family (the birth of our son and daughter), and the other, to Frisco and North Texas as a whole. 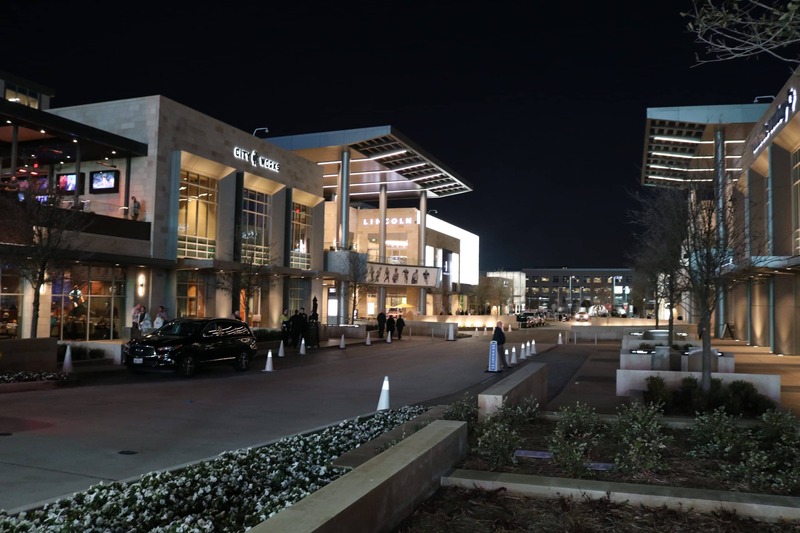 Great dealmaking by Frisco’s Only City Manager, the great George Purefoy, brought Stonebriar Center to the “right” side of 121, stealing it away from Plano. City planners like Mr. Purefoy and Mayor Kathy Seei, Frisco Economic Development Corp. CEO Jim Gandy, Frisco ISD Superintendent Dr. Rick Reedy, and accompanying City Council and School Board members saw the mall as a great economic engine that could be created on the 700-plus acres of land that became Frisco Bridges. 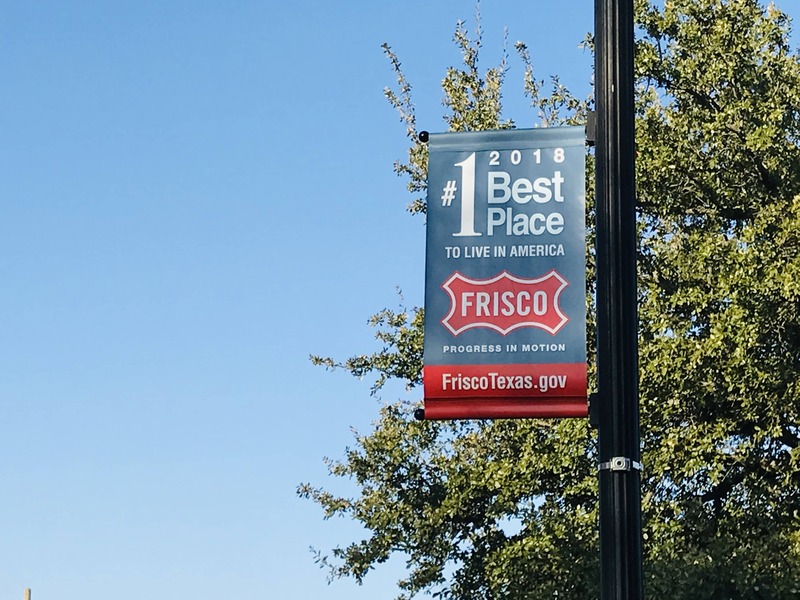 Growth alone is not what makes Frisco the best place to live in America. 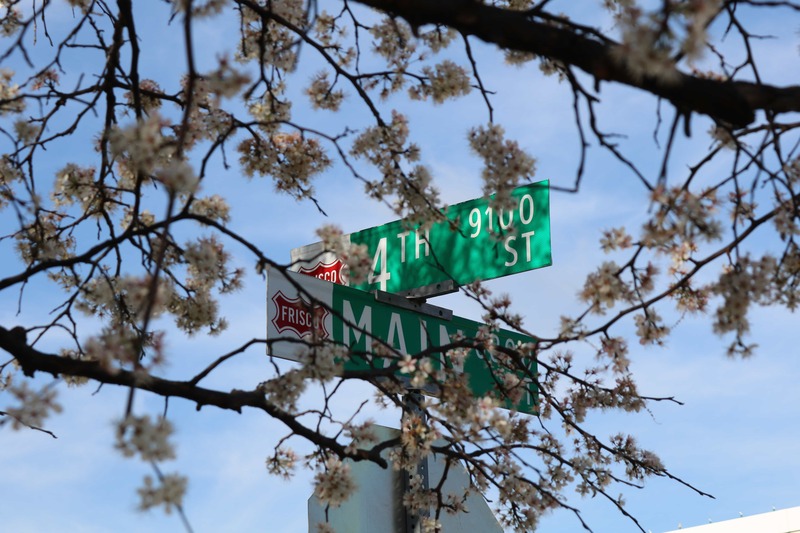 Rather, it’s the way the city has translated its growth into a higher quality of life. Our population is booming as well, soaring beyond 180,000 with little end in sight. 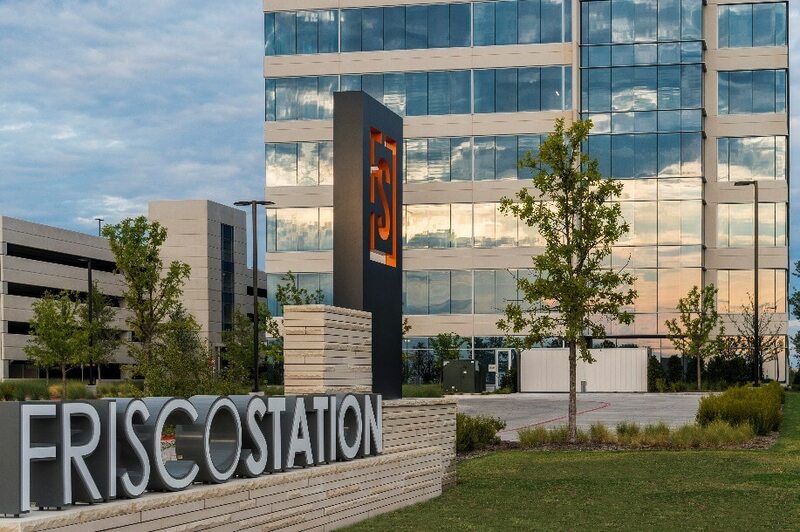 According to data gathered by Moody’s Analytics, Realtor.com, the North Central Texas Council of Governments, Frisco ISD, and the City of Frisco, the projected job growth between now and 2022 is almost 15% with corporate relocations and startups like Gearbox Software finding a home in Frisco. 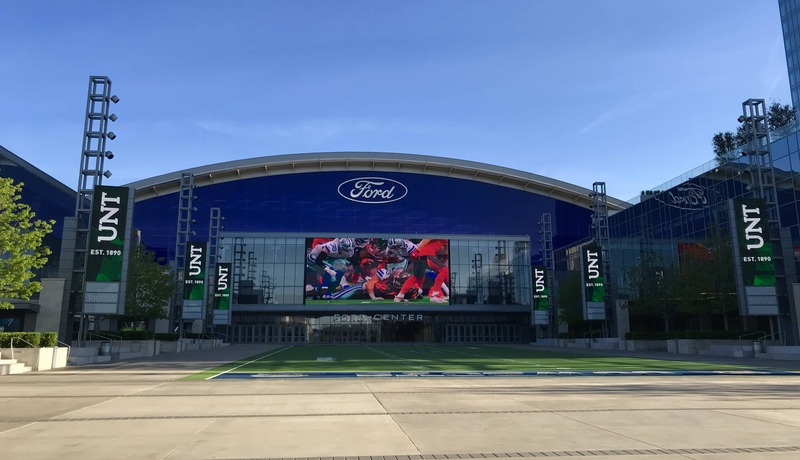 One of the fastest-growing cities in the U.S. hit its stride via an ingenious formula: Build state-of-the-art sports venues to attract professional teams, then use the tax boon to create a fiscally healthy paradise for jocks. The result: a booming and hyper active community of soccer moms and baseball dads whose offspring are involved in countless athletic programs and have superb places to play. 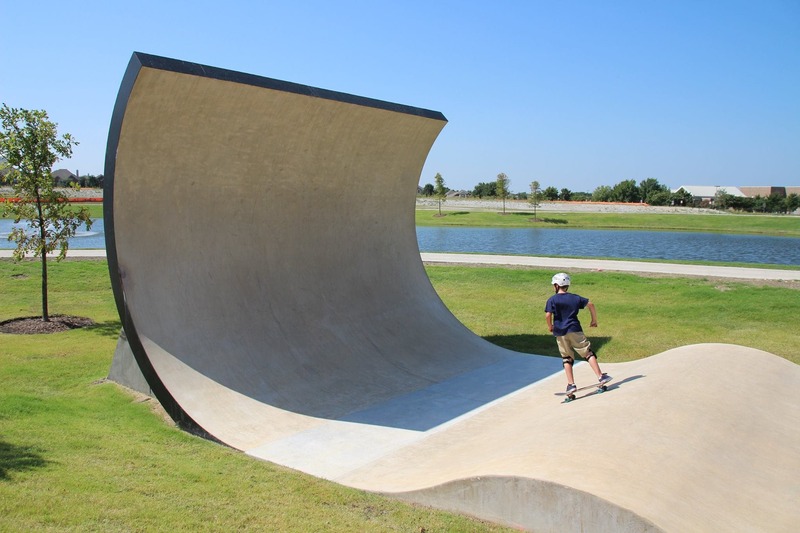 Frisco, 25 miles north of Dallas, soared from 33,000 to 110,000 and has a median age of 32. 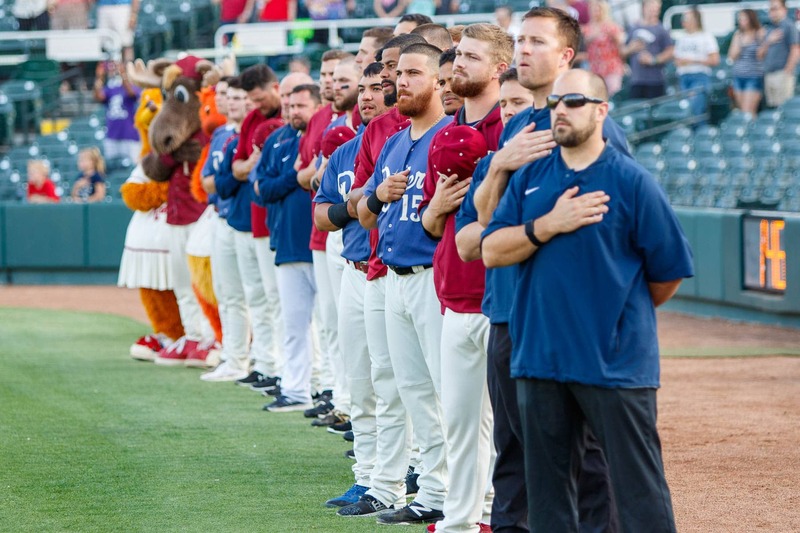 Revenue from the minor-league ballpark, hockey arena, and MLS soccer stadium gets recycled to benefit parks, bike paths, public art and a historic downtown. The rich variety of sports from hockey to soccer to football to golf to lacrosse to cycling to baseball and softball (and more!) enrichen the tapestry of Frisco. 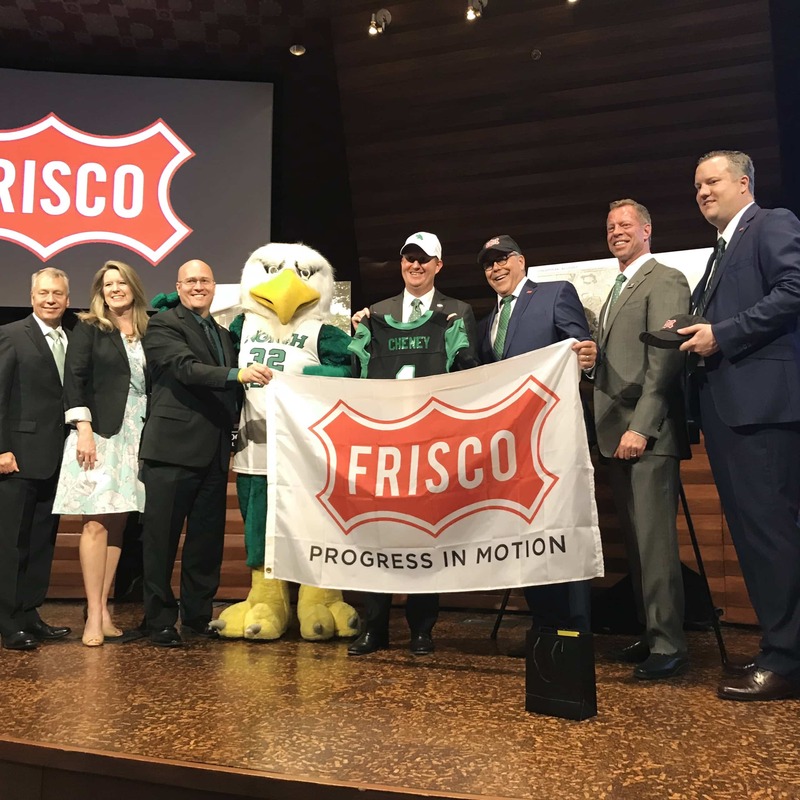 They are revenue generators for our city and brings fans as far afield as the frozen tundra of Fargo to big games like the NCAA Division I Football National Championship and the newly-minted Frisco Bowl. North Dakota State’s Bison Nation has seen their school win back-to-back-to-back-to-back-to-back titles and seven titles between 2011 and 2018, in Toyota Stadium. Our move to Frisco will be transcendent for the PGA of America. Everything great starts with a dream. 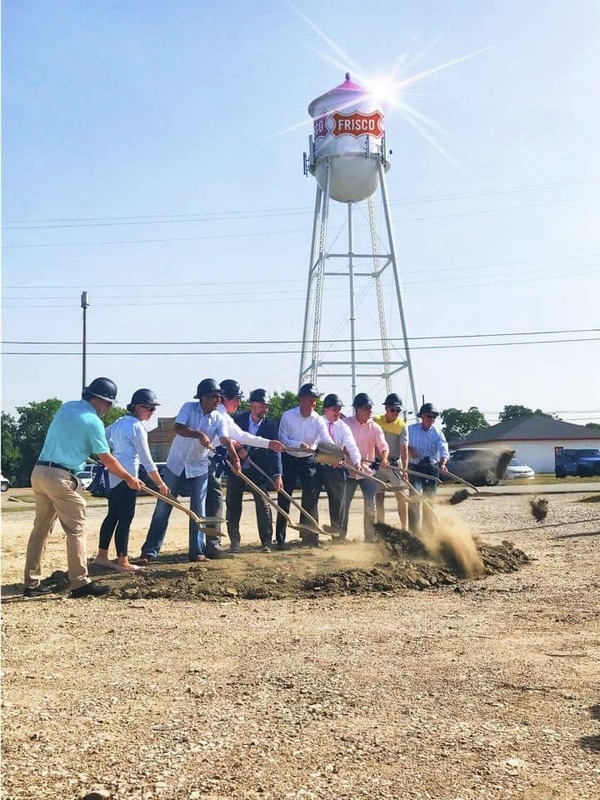 This is the beginning of a bold, new journey as we bring together world-class partners in a world-class location – to deliver innovative and differentiated experiences for our nearly 29,000 PGA Golf Professionals, golfers of all abilities and our staff. That’s a lot to think about on a single Giant Wheel ride. Suffice it to say, whether at 108 feet or with feet firmly planted on the ground, this much is certain. 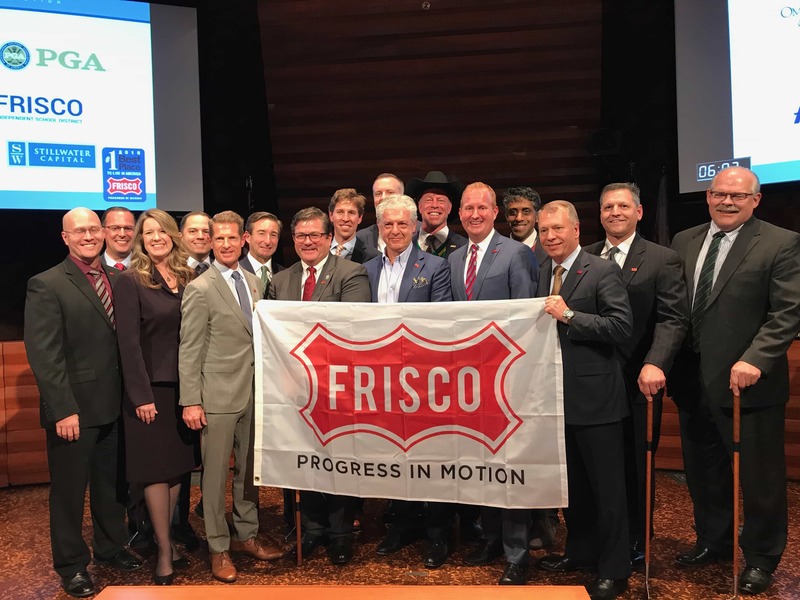 Frisco is on the rise and we are all fortunate to be part of it. Let’s promise to each other to do our best to hold on to that small town feel as our city climbs to new heights. Let’s promise to be kind to each other. Let’s promise to give when we can and volunteer to help our neighbors in need. Frisco is a special place. You don’t have to be atop the Giant Wheel to see that. 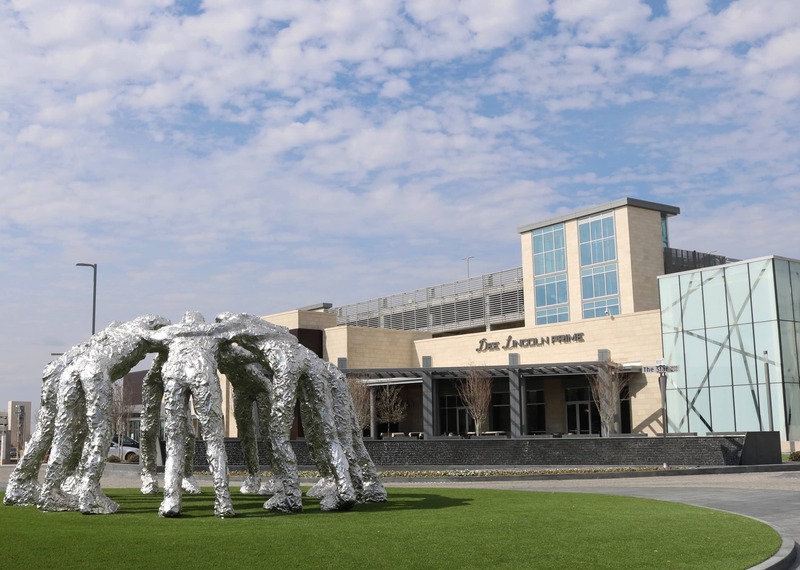 View this slideshow for a glimpse of Frisco’s Past, Present, and Future. I'm not from Texas, but I got here as fast as I could. My family has lived in Frisco since Preston was a two-lane. Fearless and true Auburn graduate. War Eagle! Grateful husband and proud dad of an Oklahoma Sooner and UNC-Charlotte 49er. Former trainer for Apple, creator of multimedia content, capturer of light, storyteller. Emmy Award-winning CNN veteran. I saw the Wall fall and tyrants topple. Community journalist with a global perspective. Able to leap tall buildings with a single bound. (With a good running start.) Devoted to all things Dallas Stars. Dr Pepper Star Center rink rat. Right wing on the ice only. Another boring romantic, that's me.